One of my goals for this new school year is to be part of projects that collaborate with other schools. So, I decided to join the global read aloud project. I volunteered to help plan and also blog about this project. Take a look at my first post on the website: Why Did I Join? 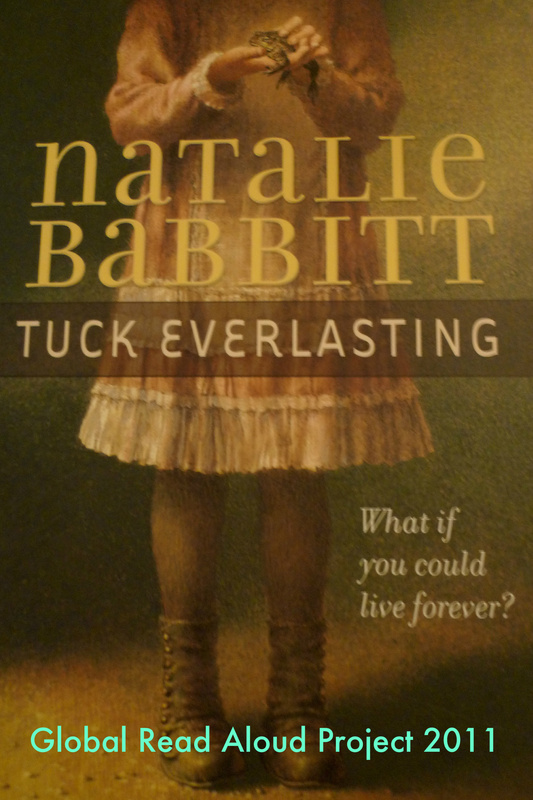 The book we will be reading for the upper elementary/middle school grades is Tuck Everlasting. The younger elementary grades (K-2nd grade) will be reading Flat Stanley series books. My Copy of the Book!